Lets be honest here, we give good email! But the only way to make sure you don't miss any of them is by telling us here. Just complete this form, don't forget to check the box that says 'Keep me updated', and we'll keep you in the loop. 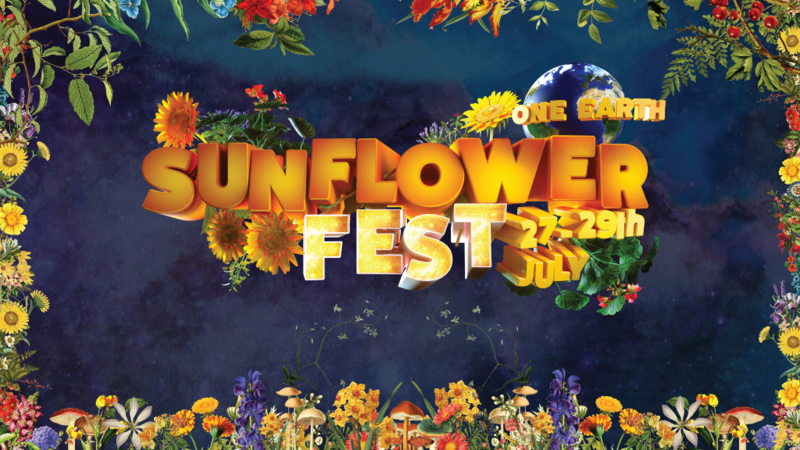 We will only contact you by email and we will only use the information you provide on this form to keep in touch with you for Sunflowerfest related news and promotional stuff.